We feature high quality pure oils at competitive prices. 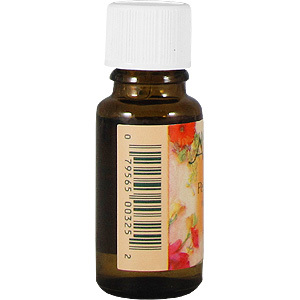 Nature's Alchemy Oils are all aromatherapy grade. Please note that we cannot recommend use of any oils internally. 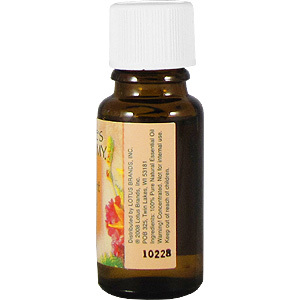 Follow the guidance of your alternative health care practitioner in utilizing these fragrances. 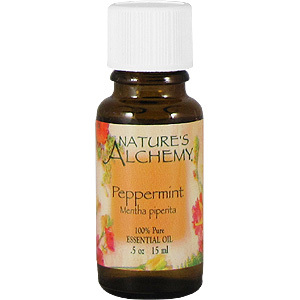 100% Pure Peppermint Essential Oil. Botanical name: Mentha piperita. 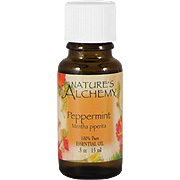 Peppermint Pure Essential Oil is shipped in a discrete, unmarked package. Orders are processed immediately and usually take about 3 to 5 working days to be received. We do ask that you try it for 2 to 3 weeks to feel the full effects. Any information received is used only for order processing and shipping purposes. Your information, such as e-mail address, will never be disclosed to a third party.